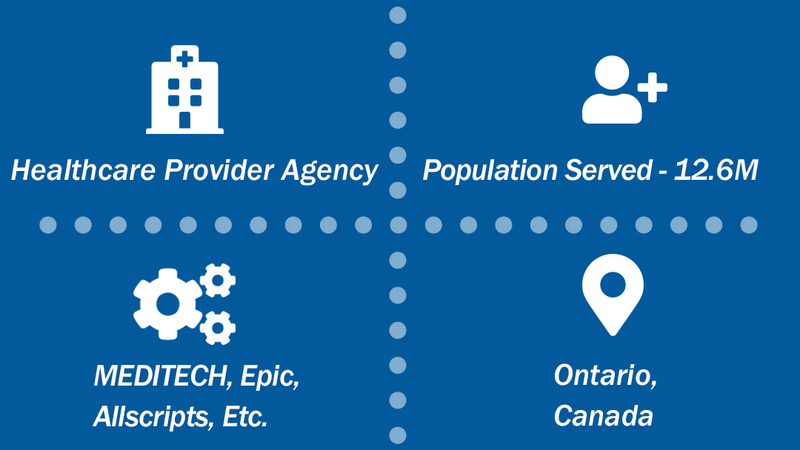 Case Study - Born Ontario - Dapasoft Inc.
We leveraged Azure, SQL and Logic Apps to create a PHIPA adhering solution that integrates data sources from across Ontario and serves 2500 clinical users. 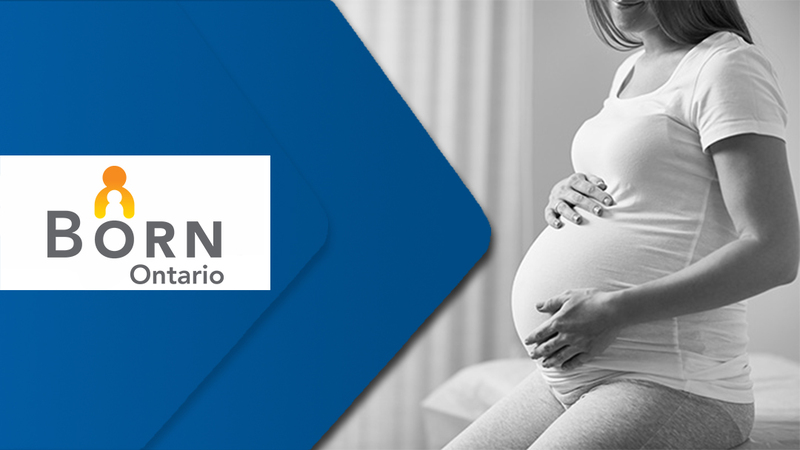 Born Ontario captures all encounters every expecting mother in Ontario has with the health system including primary care providers, mid-wives, and hospitals into a single web-enabled system to improve health outcomes for both mother and child. 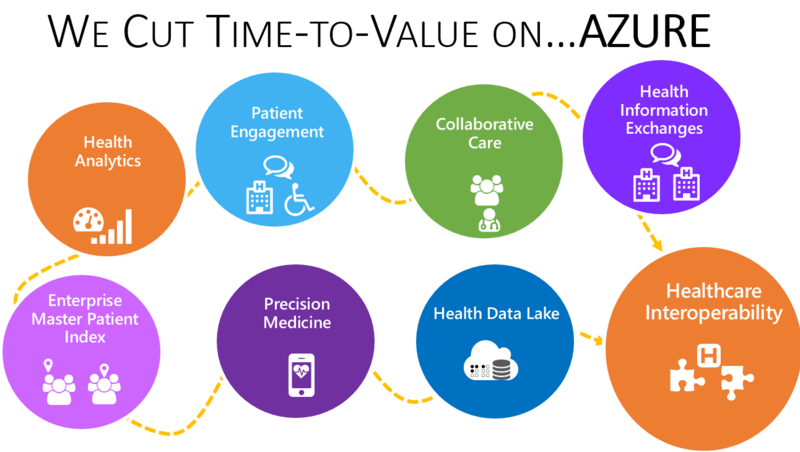 They wanted to provide data analysis tools that worked within the central repository and had user-friendly dashboards that alerted providers to key stats for care coordination and outcome improvements. 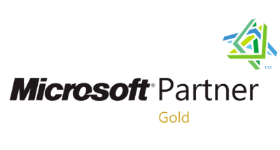 Dapasoft used Microsoft technologies including Microsoft Azure, Azure SQL, Corolar iPaaS, and LogicApps to integrate data sources from across the province to provide a simplified PHIPA adhering solution that is used by over 2500 clinical and research users.